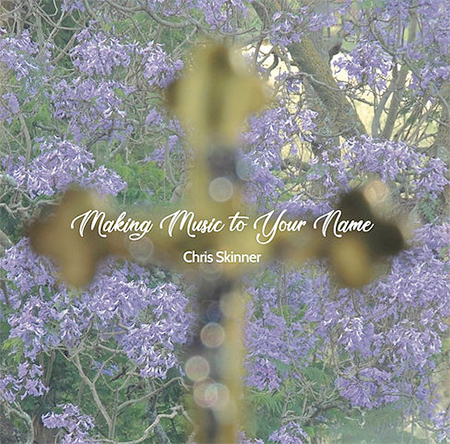 Chris Skinner’s new album, “Making music to your name”. Albums range in price from $19.99 – $10.99 and are available for purchase on the website. Individual songs can also be sampled and purchased for between $2.29 – $1.79 each. Chris’ latest album “Making music to your name” is taken from Psalm 92 and has 10 new tracks. Incorporating some of his songs into classroom prayer, Chris says he was motivated to compose this new collection of songs mostly based on the Psalm. A Wellington City Council Wellbeing Group, including Wellintown’s Fr Pete Roe, received ‘special commendation’ last evening at the WorkSafe New Zealand Safeguard awards. Held at the Sky Convention Centre in Auckland, the special commendation was awarded to the “awesome Wellbeing Group” work with men’s mental health. Fr Pete Roe, Trish Knight, Michael Scott and Phil Becker at the Safeguard awards at the Sky Convention Centre in Auckland. The Safeguard award comes in recognition of a workshop designed to raise awareness of health issues facing men and providing positive strategies dealing with them. “It was so bad it was great,” she said. 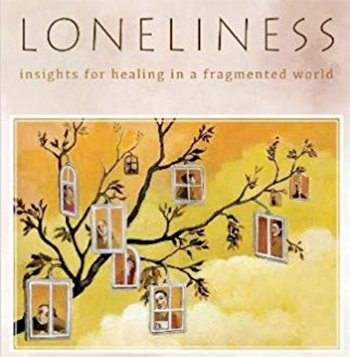 The Wellbeing group uses humour spread throughout the two-hour session. “Humour softens the seriousness of the topic; it helps men discuss and share,” says Pete Roe. 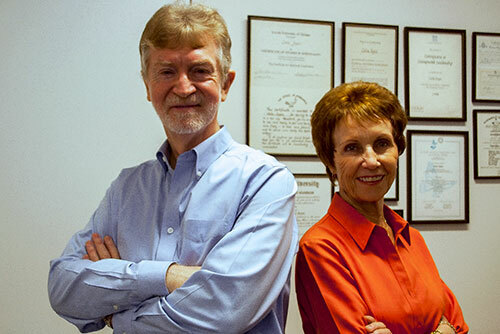 Trish Knight agrees, “They talk about the heavy stuff but not in a heavy way,” she says. One for the Blokes is designed, developed and delivered by Trish Knight (Manager, Staff Wellness Victoria University Wellington), Peter Roe (Wellintown), Michael Scott (General Manager Wellington City Council), and Phil Becker (Senior Manager Wellington City Council). A change in law helping stamp out inhumane labour and unsafe practices on foreign fishing vessels in New Zealand waters is a victory for the Apostleship of the Sea, (AoS). New Zealand Director of the Apostleship of the Sea, Fr Jeff Drane SM says there are reports of crews, while in New Zealand waters, being beaten, forced to work for minimal pay, and for days without rest. The law change makes foreign fishing vessels subject to New Zealand law and the country a world leader in addressing unsafe and inhumane labour practices for seafarers, he said. “The legislation making it compulsory for the re-flagging foreign fishing vessels operating in New Zealand waters is a first of its kind in the world”, he told CathNews. Fr Drane says Fr Bruno Ciceri, a representative of the Apostleship of the Sea International at the Holy See’s Pontifical Council for the Pastoral Care of Migrants and Itinerant People, and the work of AoS, has helped to convince the New Zealand Government of the need for this legislation. the indiscriminate taking of fish stocks amounts to theft from properly registered and controlled fishing businesses and, more importantly, theft of fish resources from indigenous peoples. The AoS and the Catholic Church globally are active in addressing these issues. In June AoS South Asia is organising a global Fisheries conference in Bangkok and another next year in Taiwan. AoS New Zealand delegates will be attending both conferences with a view to actions we are able to take. So far, nine vessels had been reflagged, three were in the process of reflagging and could not fish in New Zealand waters until they had, Primary Industries Minister Nathan Guy said. The Minister confirmed about nine had decided not to fish in New Zealand waters.